Last month, staff at Wisconsin Clean Cities unveiled a new project: the EV Wisconsin Facebook group that hopes to propel EV stories, events, and issues to Wisconsin residents and be a place for discussion about EVs and their future in the state. The group is already liked by over 100 people, and momentum suggests that these numbers are set to increase in the coming months! 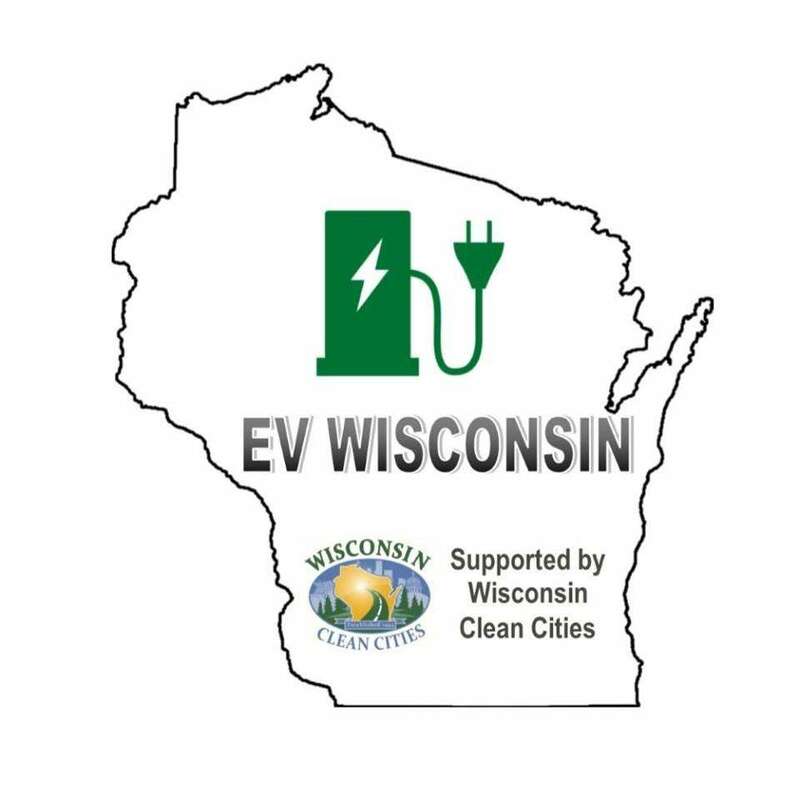 If you’re interested in EV issues are in the Wisconsin area, please consider liking the site and contributing to the growing discussion surrounding EVs across the country. 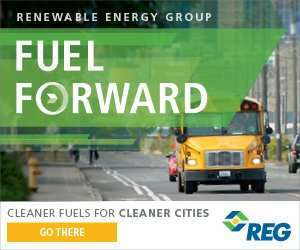 The new group can be found here.